Happy 4th of July from our family at Brezden Pest Control! 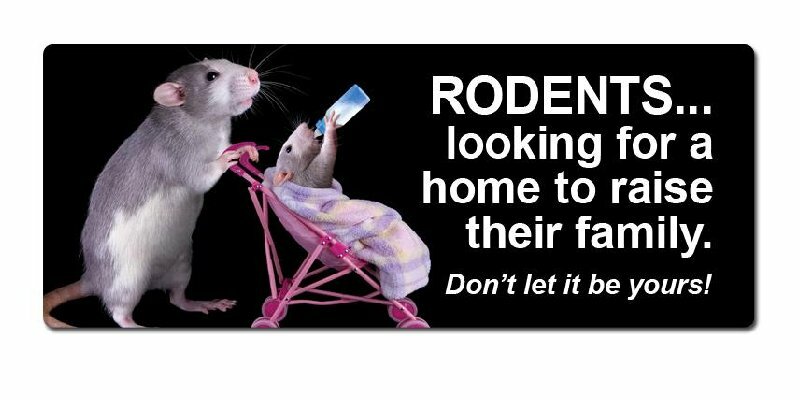 Whether you are staying at home, having relatives visit, or are planning a summer vacation, be sure to put out the “not welcome” sign for those uninvited house guests – mice and their even nastier cousins, rats! Put your mind at ease with rodent control services from Brezden. Imagine how you might feel if you are enjoying a 4th of July barbecue on the patio with family and friends, and spot something running under your wood pile! Or what if you come home from vacation and spy a mouse scurrying across your kitchen floor? 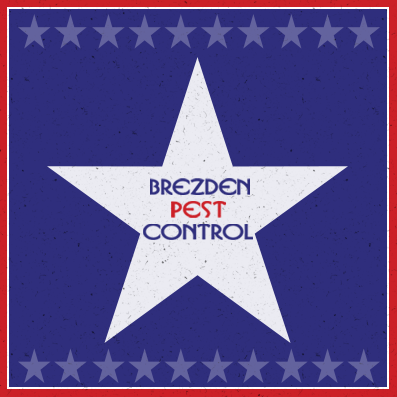 Let Brezden perform a pest inspection to make sure your home is free of any creepy, crawly varmints. Or sign up for our home pest control services, and let us take care of the unwanted guests while you enjoy your summer. – Mice are surprisingly athletic: You might be surprised at some of the athletic feats mice are capable of performing. They can jump about a foot in the air, run at amazing speeds along the wires in your walls, climb impressive heights, and squeeze through the tiniest of holes. And they are persistent – if at first they can’t get into your home, they will try and try again. Once they’re in, they keep coming back for more. – They’re not Mickey Mouse: Yes, Mickey and Minnie are adorably cute in their giant mouse costumes, but their much small version can carry odors and disease, or trigger asthma attacks. They can ruin your woodwork, and do enough damage to wiring to cause an electrical fire. They’ll chew through boxes, containers, clothing, bedding and whatever else that gets in their way, tastes good, or helps them build a comfy nest. – Cleanliness may not matter: You may think you have the most immaculate house in San Luis Obispo, but that doesn’t mean anything to mice. A food pantry, a bowl of nuts left on the table, a linen closet – they are all appealing targets for a mouse. Mice can come in through a hole in the wall, the roof eaves, cracks in the foundation or holes in a screen. Once a family establishes itself, it might be too many for even the stealthiest of cats. The best way to get rid of any unwanted pests is by using our local pest control services.